Statusbrew is unified social media management platform which provides you with the ease to have the access to multichannel publishing, audience monitoring and brand management tools which are no less than a catalyst when it comes to the strategic implementation of your marketing and social media needs. Come what may your use case be, whether you are a Brand, an Institution, a Company, a Marketer, an Advertiser or even an individual, Statusbrew will help you to save a plenty of your time and efforts and most importantly derive results! While you can make an impact with on-time social media publishing, discover the most relevant people to reach out to. Statusbrew not only bestows you with the ease of access to your social media but also lets you manage connections and nurture your never-ending relationships with your followers/clientele with its wide and dynamic range of features. Save time and bring efficiency while you manage your social media publishing! Instead of posting time to time directly over the social networking platforms, you can create and schedule your indulging posts at once for all your social media profiles. With Statusbrew, you can even Schedule it days and weeks ahead of your agenda, which simply means you can always have your social media planned without any mess! Why post your things on different platforms one by one? Post it directly through Statusbrew on all your social media platforms and get everything sorted from your end easily! You can have a pre-planned schedule for all your social media handles with the help of CSV Upload. This bulk upload feature enables you to add and schedule multiple posts days, weeks and even months ahead of your agenda. Also, shorten the URLs that you add to your posts with our powerful bit.ly integration. Not only that, take advantage of our media libraries- Pixaby, Unsplash and Giphy; which would help you find the exact right kind of pictures and GIFs for your posts and it is needless to say that posts with visual-media get much more engagements. Amidst all the tedious tasks throughout your checklist, we assure you won’t have to worry about posting things on social media time to time. Create Schedules to target users across different time zones and publish your posts effortlessly across multiple social networks. Make sure you add the best posting times to give your posts enough of a kickstart! With Planner, you can review all your future posts for the week or month from the Scheduled Posts section. All your scheduled posts are listed in a sorted order according to social channels. You can also edit or post instantly any of the posts from here as well. The Calendar will give you the option to review all the posts in your agenda and strategize accordingly. Also, the Approval List will help to work and collaborate better in teams for content planning and reviewing. And, our dynamic features like Content Recycler and auto-generated content feeds will help you shuffle and create automated content, respectively! Everything is easier to understand when it is visual. Get a statistical overview of your audience engagements that matter for your content strategies and audience engagements. Visualize the change in your community trends and engagement patterns compared to the different frame of time as references. Analyze how your community is engaging with what you serve them around all your social media handles and derive your strategies accordingly and effectively! So, start your free trial now and help yourself manage all your social media accounts, effortlessly! How To Get Started With Statusbrew? We are supported on Web, iOS and Android platforms, you just have to sign up on Statusbrew and let us take you onboard to a pursuit where you can manage all your social media seamlessly! Choose a profile sign up with. Fill in your username and password to authorize Statusbrew app. 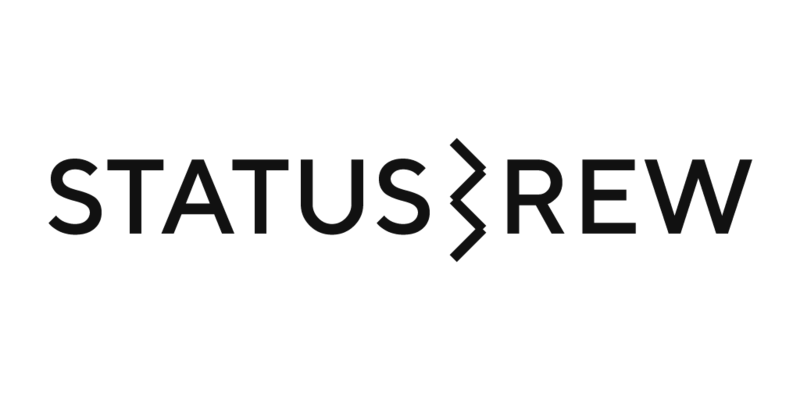 For any further details, feel free to contact support@statusbrew.com!